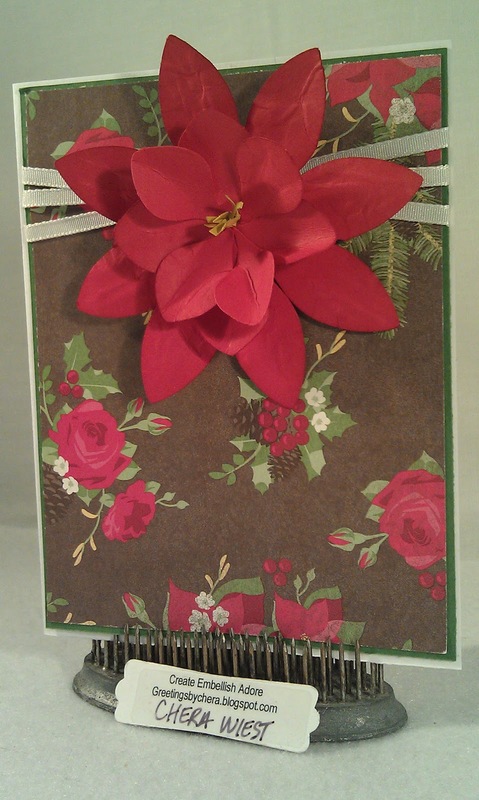 Just a few more Christmas cards that I made up so I had some on hand that pop in the house. 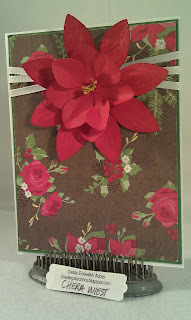 First I used some retired paper, and made a pointsettia with the build a blossom punch. 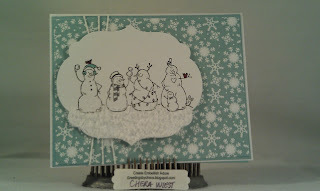 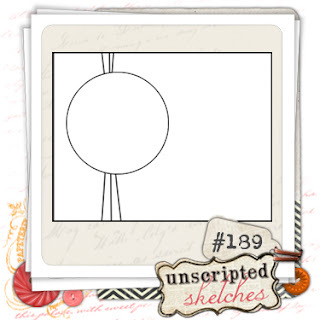 Second, I used the cute little snowman bunch for the sketch, kept it simple with only highlighting a few items on the men, and popping on some flower so﻿ft.